News | revontulet records - SHELLSHOCK New Album 2013/12/11 on sale!! 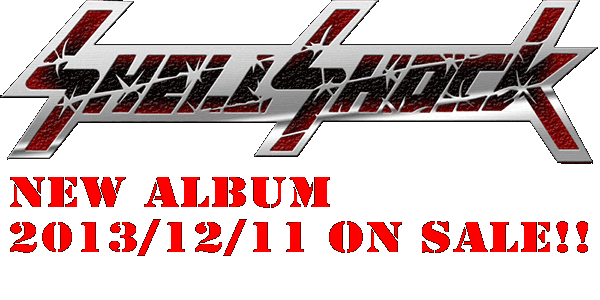 SHELLSHOCK New Album 2013/12/11 on sale! !